No two marijuana strains are exactly the same. 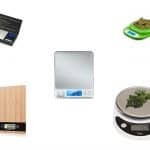 If you are thinking about getting high for pleasure or pain relief, you should know there are meaningful differences between each distinct marijuana strain. Three primary types of marijuana exist: indica, sativa and hybrid. As you might guess, hybrid is a combination of indica and sativa strains. 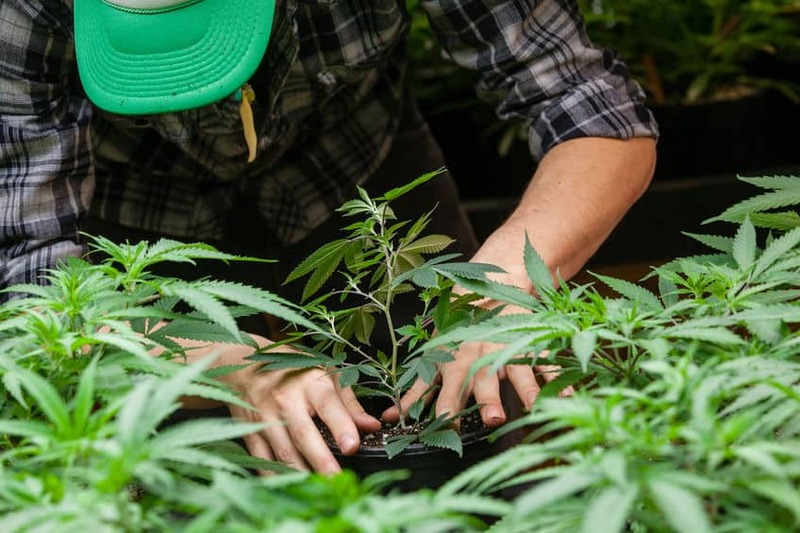 Here is everything you need to know about these different types of marijuana including why they are so popular amongst their respective fan bases. Dubbed as such by Jean-Baptiste Lamarck, cannabis indica stems from India, Afghanistan and Pakistan. Indica cannabis was originally harvested for its seeds, fiber content and use in the production of hashish. Cannabis indica plants typically grow best in cool spaces. These strains are often a darker shade of green than the sativa variety. Indica cannabis leaves also have shorter, broader leaves compared to sativa plants. Cannabis indica plants are quite short compared to other varieties, measuring a mere two to four feet in height. The benefit to these small plants is that they can be grown in cramped indoor spaces without significant encumbrance. Indica cannabis buds grow especially dense and thick, generating flowers in as little as eight weeks. 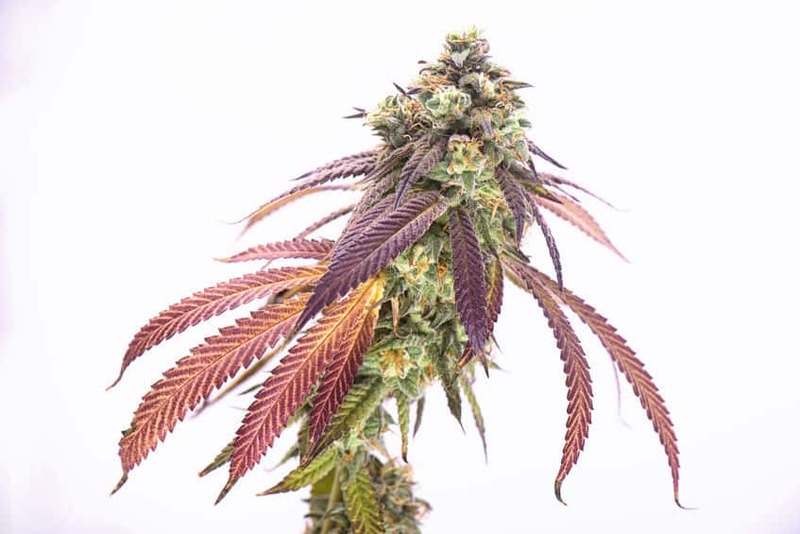 Indicas usually generate a comparably small yield, providing about two ounces or so per plant. However, the THC percentage in cannabis indica plant averages around 18 percent so each inhalation certainly packs a punch. Smoke indica marijuana and you will feel sedated in minutes or less. This is the perfect strain of marijuana for those who look forward to spending an evening glued to the couch eating snacks, playing video games, socializing with close friends and watching movies. Indica strains are ideal to smoke after a long day at work, a grueling gym session or another mentally or physically taxing experience. Give an indica strain a chance and you will likely find it is quite easy to fall asleep no matter what you did during the day. 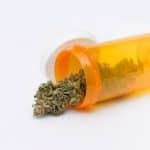 Some specifically use indica strains of marijuana for pain relief These therapeutic strains are known to relieve chronic pain, nausea, anxiety, sleep deprivation, muscle spasms and additional health problems. 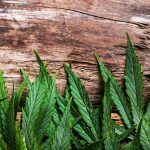 A growing number of those plagued by lupus, multiple sclerosis, sleep apnea and fibromyalgia swear by cannabis indica for its ability to combat pain with minimal side effects. 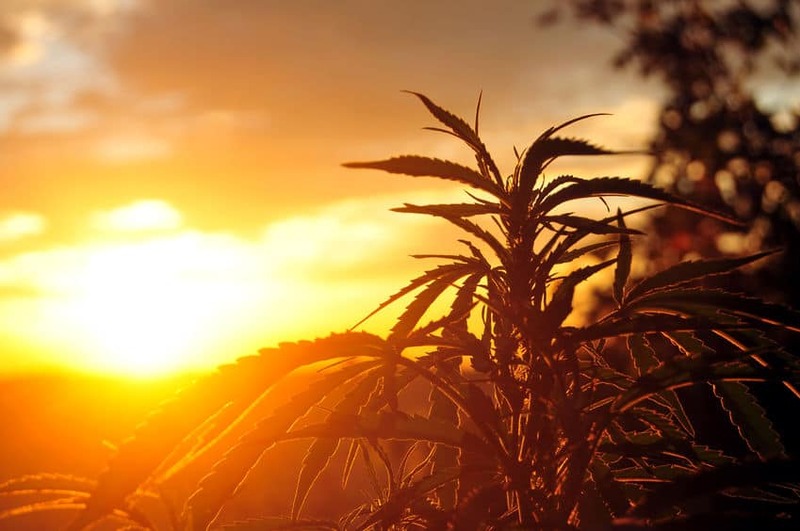 Sativa cannabis strains began in the equatorial nations of Thailand, Mexico and Columbia. 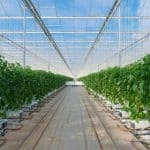 This type of marijuana grows best in warm conditions. Sativa marijuana buds are usually less dense than those in indica plants. Some even go as far as describing the buds of sativa plants as feathery. Light up some sativa marijuana and the first thing you will likely notice is its pungent aroma. The smell of your sativa marijuana depends on the strain. Whether taste is your primary concern or if you are looking for a fruity, earthy or sweet aroma, you will find plenty of options. Examples of common sativa strains include Trainwreck, Cherry AK, Jack Herer and Green Crack. The main distinction between each type of sativa is its terpene profile that ultimately dictates its smell when heated. Those who smoke cannabis sativa strains seek an energizing high that inspires deep thoughts and feelings of euphoria. This strain is best used during the day while indica is best used at night as it relaxes the body and mind. You will undoubtedly experience a cerebral high that proves incredibly uplifting within minutes after enjoying cannabis sativa. 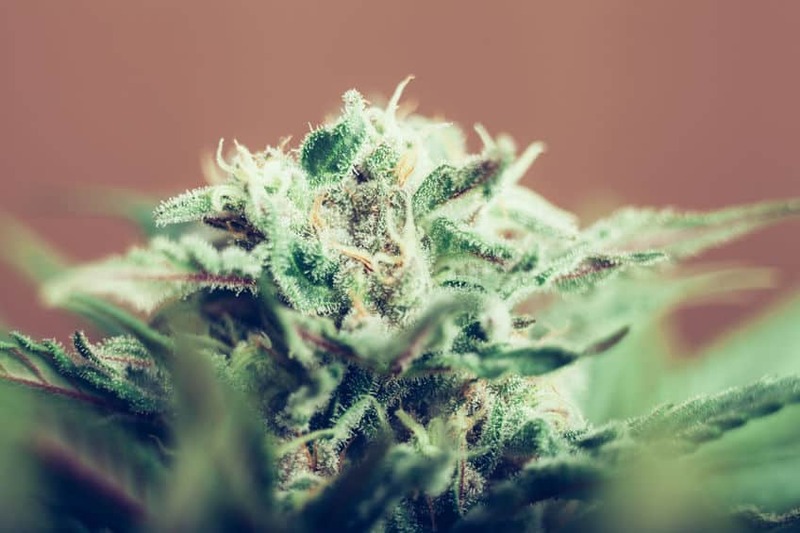 Whether you are looking for a pick-me-up in place of a cup of coffee or need inspiration for brainstorming, sativa marijuana will give you the mental fuel you need. Even if you are simply looking for a means of digging deep with introspection, enjoying sativa cannabis will help you think creatively and enjoy a truly meaningful experience. Some find cannabis sativa makes physical stimuli that much more impactful. Enjoy a cannabis sativa strain before your next movie, musical performance or light show and you will likely find it makes the surrounding environment that much more exciting and immersive. Some of those plagued by anxiety, stress, ADHD and/or depression find cannabis sativa especially helpful. Regardless of your reason for enjoying a sativa strain, you will undoubtedly experience a euphoria that proves indelible. Hybrids are exactly as they sound: combinations of sativa and indica strains. Think of hybrids as carefully crafted crossbreeds between the two main types of cannabis. The nuanced combination of features is precisely why hybrids have proven so popular in such little time. You really can get the best of both worlds when you opt for a hybrid strain of cannabis. 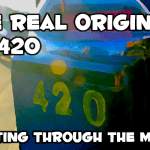 The little-known truth is most marijuana strains are hybrids to a certain extent as there are few true sativa/indica strains in existence. When someone says they are smoking an indica or sativa strain, what they likely mean to say is they are enjoying a sativa or indica dominant strain. There are three main types of hybrids: sativa dominant, indica dominant and even hybrids. Even hybrids, also known as 50/50s, are meant for those in search of the optimal balance between a body and head high. Examples of popular even hybrid strains include Blue Dream, Purple Diesel, Blue Widow, White Widow, XJ-13 and Super Silver Haze. Sativa dominant hybrids provide a cerebral lift combined with a relaxing body high. You will enjoy both mental and physical relief with a sativa dominant hybrid such as Headband, Sour Diesel, Juicy Fruit and Mars OG. Opt for an indica dominant hybrid and you will enjoy pain relief across the entirety of your body in surprisingly little time. Indica dominant hybrids are ideal for use late at night prior to sleeping or at the end of a long day to alleviate aches and pains. Those who suffer from autoimmune diseases, depression and insomnia also find relief from indica dominant hybrids. Examples of indica dominant hybrids include Girl Scout Cookies, Tahoe OG, Kosher Kush, Blackberry Kush and Skywalker OG. The marijuana strain you select ultimately shapes your experience. When in doubt, pick up a gram or two of different strains so you can experience different euphoric experiences. Once you have an idea of how you react to indica, sativa and hybrid strains, you will be able to make a truly informed decision the next time you shop for your chosen form of pain relief and/or euphoric high. Above all, it is important not to judge each type of marijuana based on a single strain. Try multiple indica, sativa and hybrid strains before forming an opinion. 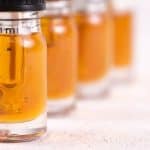 Be patient while developing your palate for marijuana and it will not be long until you are the one doling out advice about the best strains.